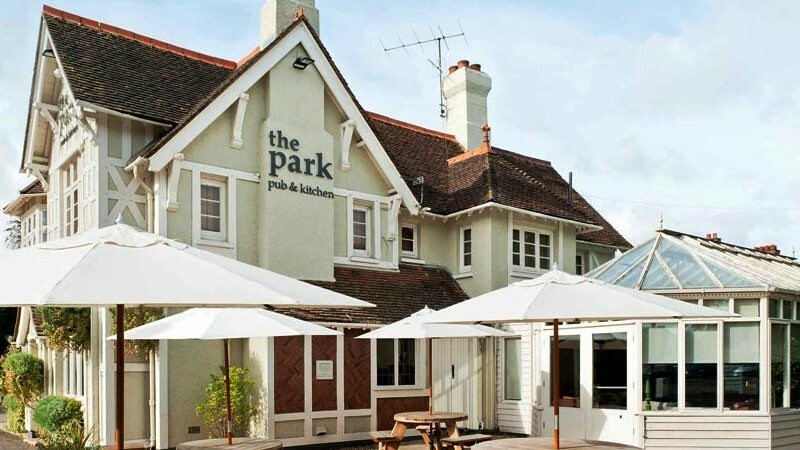 An eclectic mix of the old and the new, The Park Pub & Kitchen in Bedford is a beautifully refurbished gastropub situated at a stone’s throw from Bedford Park on the outskirts of the town. Originally built in the 1900s, its original fireplaces, flagstones floors and beamed ceilings juxtapose beautifully with some of the more contemporary interiors and spaces, such as the more recently built light and airy garden room, the perfect venue for private functions, and the relaxed conservatory area. Bring a book and swap it from the bookcase. Catch a fish special of the day. Take some time out and soak up some rays in the urban garden. And be sure to keep an eye out for the chefs on your next visit to Bedford Park, as you might spot them out and about foraging for seasonal ingredients for their dishes.